With the design in mind, I set to work creating the Captivate project. However, getting the project to reflect my design resulted in some challenges in terms of both the control and “look and feel” of Event Video. I’m sure there are other ways of putting this material together, but the solutions I found are below. I really wanted a “clean” design, with subdued controls, in order to focus on the graphics and video. This presented the first couple of challenges. First, I couldn’t find and onboard Skin that looked and functioned as I wanted. Second, while video playback is likely optimized for the specific requirements of Captivate, I didn’t want the “black bars” (a.k.a. Letter Box) to show. A search of the Adobe forums and web provided some suggestions, including using a streaming service that allowed more control over the interface. In the end, I remembered a brief comment from a discussion thread that basically suggested covering the black bars up with a graphic frame. My solution was similar, though I used a large page-sized PNG with a window cut in it. This allowed for a very slim video frame. While the effect I got with the PNG overlay looked good, using an Event Video without a skin resulted in a couple of issues that needed to be addressed: the video automatically played when entering a Captivate slide and without a skin there were no playback controls. The downside of the “Delay” method is that when you enter a slide, a short amount of video is played resulting in movement within the playback frame and an audio “pop”. My solution involved editing the videos so the first couple of seconds were occupied with a still image with no audio track. For example, all Play-Pause buttons in the project started with “g_playPause” and ended with a text string corresponding to the presentation section (e.g., “g_playPause_maven”). Since I used this scheme on the Rewind button, as well, I simply “sliced” the “_maven” text off the Rewind button and added it to “g_playPause”. In the end, the Captivate project came out very close to my intended design. I’m sure there are other solutions that would have worked, as well. But this one worked for me. I really enjoyed creating the original proposal for my client, and this version, as well. I’m “all about the graphics” and this particular design really capitalized on graphic and video content. 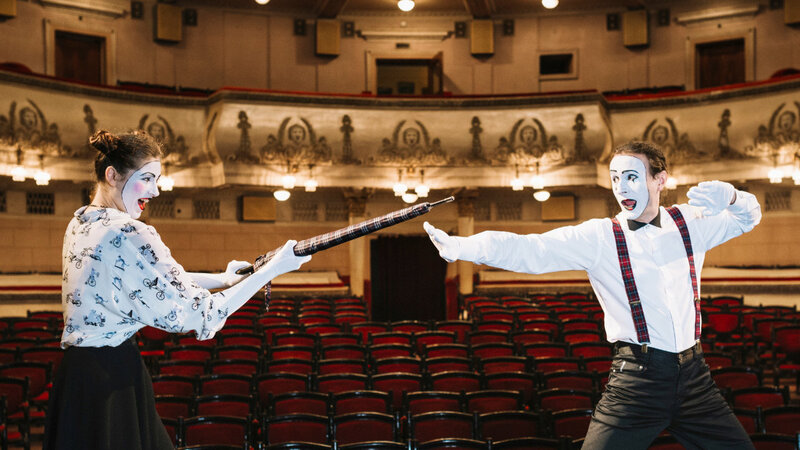 The main focus of the project was a perceptual speed task based on an ability test that measures how quickly a person can scan objects and detect similarities and differences. In this case, the user reads a pair of 6 digit numbers and must determine if they are the same or different. This section of the project required the most coding in order create the functions for the countdown timer, the toggle buttons used in the test and the calculation of test performance. It is worth noting that the coding for the project was based on the strategy or actual code for a number of Adobe Community contributors. Countdown Timers: The script for the timers was based on Greg Stager’s 10-Second Timer 3000, with some modifications. First, since it was used to set a time limit for the perceptual speed task, some of the buttons weren’t needed. However, as I found out, the script for the “Cancel” task was essential for ensuring the timer was reset prior to continuing navigation. Second, in addition to the countdown clock, I included a countdown bar. This showcase presents a module taken from a larger Financial Literacy program created for a client. The module was originally created in PowerPoint as a backdrop for a recorded video that would delivered as a self study course via the web. All content has been “sanitized” but the general structure is similar. 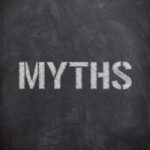 Specifically, each module was presented as a series of lessons with the first being an overview, the second exploring myths and the final consisting of a series of case studies. 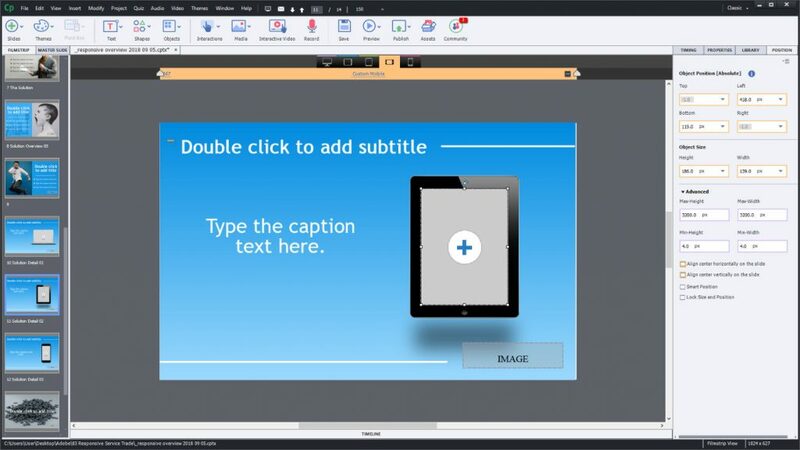 An assessment lesson, along with checkpoint questions, was added in the Captivate 2019 version. Click on one of the links below to view a lesson. Instead of converting the PowerPoint file, I recreated each lesson in Captivate 2017, and then converted to 2019 when it was available. I was able to duplicate most of the original functionality of the PowerPoint slides, although some of the animations are not the same as PowerPoint has a few more on-board animation options. 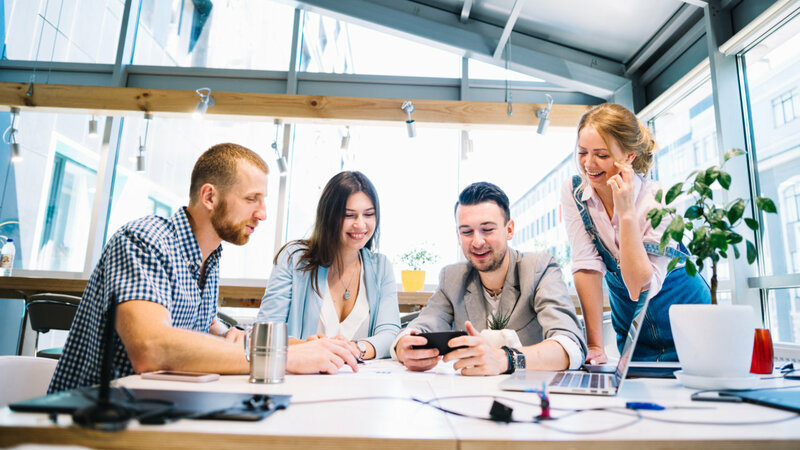 The post A Financial Literacy Program Created with Captivate 2019 appeared first on eLearning. The post A Responsive Company Overview Template Using Captivate 2019 and Breakpoints appeared first on eLearning. Is there a way to set all the default values in the Position Properties window to pixels? I’ve looked around and can’t seem to find a way to do it. Its not a major issue, just a preference of mine. The post Position Properties Window: Set all Drop Down Default Values to Pixels appeared first on eLearning. This showcase presents a responsive Internet Explorer 10 (IE10) quick start guide. Though originally created in a prior version of Captivate, the project was converted to Captivate 2019 prior to publishing. The content for project is based on a quick start guide used during a large scale operating system upgrade. The purpose was to provide employees the opportunity to learn the essential functions of IE10, without overwhelming them with a complete manual. A couple of notes on the navigation panel. In general, the guide is not set up to “auto play”. Instead, to move between slides, the user must click on a playbar option, menu option or additional navigation button on the screen. The exception is for the video demonstrations where the content plays as a movie and the user can pause, forward or go to a prior slide. Since the first screen is the menu, the “Replay” option on the playbar serves as the “Return to Menu” button. Below are some references that are great sources of information for each of the key features. The post A Responsive IE10 Quick Start Guide Using Breakpoints appeared first on eLearning. 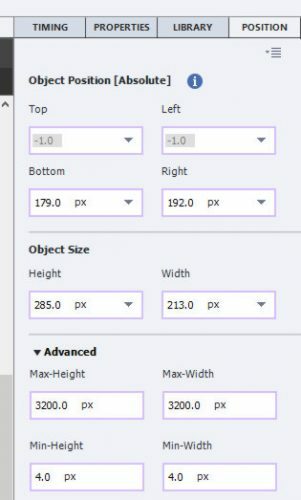 I’ve created a responsive project with break points using Captivate 2019. For navigation, I’m using the default Captivate Playbar, but making the various Playbar elements “visible” or “hidden” on page “enter” using Advanced Actions. For example, on the Menu Page, I only have the “Exit” element visible. (Window is set to “current” in advanced actions). After publishing (Publish for Devices) everything works within the various break point views, providing I don’t resize the browser. When I resize, the hidden playbar elements reappear. However, when I navigate to a different page, the scripts works as planned. Is there a work around for getting “resize” event to execute the playbar scripts? details are below. In this final installment of The Hottest eLearning Buzzwords for 2018, we complete our top ten countdown with the top five buzzwords, as revealed by a Google search. We start with the fifth most popular buzzword, Mobile Learning. 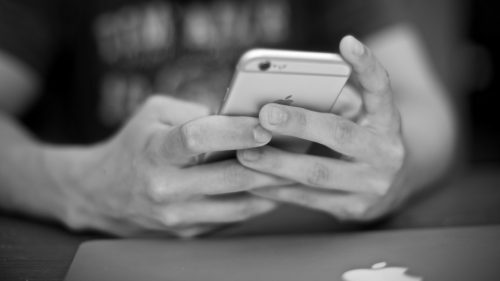 Mobile Learning, also know as M-Learning, is a form of remote learning where participants use mobile devices, such as mobile phones and tablets. As noted by Asha Pandey, a key advantage to the Mobile Learning approach is that it provides flexibility in delivery, allowing participants to learn at a time and place of their choosing using a variety of devices. Additional benefits of Mobile Learning include greater engagement, since learners are more familiar with their own devices. This is particularly true of groups that have embraced mobile technologies, such as Millennials. Artificial intelligence (AI) is the ability of a computer program to think and learn. If you’ve interacted with Microsoft’s Cortana or Apple’s Siri, then you are familiar with AI powered chatbots. These chatbots learn from how you interact with them and can personalize responses based on that interaction. 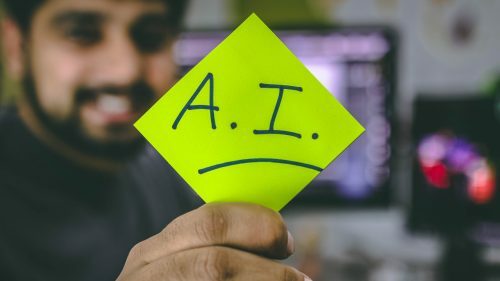 Within the realm of eLearning, AI holds promise for creating a more customized and personalized experience for learners. For example, eLearning Company has linked an AI engine to Captivate to react to natural language input, versus structured input. Additional applications involve recording user history in order to better structure courses and content. Immersive Learning refers to teaching skills by placing learners in an interactive environment that emulates on-the-job or “real world” situations. A number of techniques are used that differ in the realism or “fidelity” of the simulation, such as simple low-fidelity scenarios to high fidelity simulations delivered through immersive Virtual Reality. 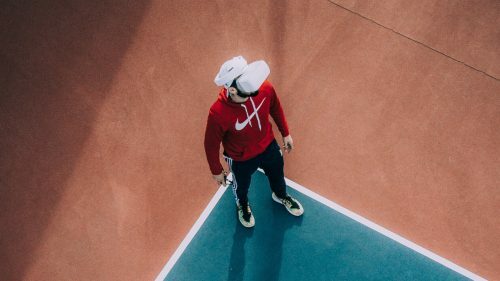 The key advantage of Immersive Learning, is that the closer the learning environment is to the actual situation in which a skill is used, the more likely learning transfer will occur. Additional advantages include greater learner engagement and increased safety for learning skills used in hazardous environments. Gamification is the application of gaming theory to learning experiences in simulated environments. For example, learners could be given an avatar and compete with other learners to receive points, badges or access to higher levels of the “game”. 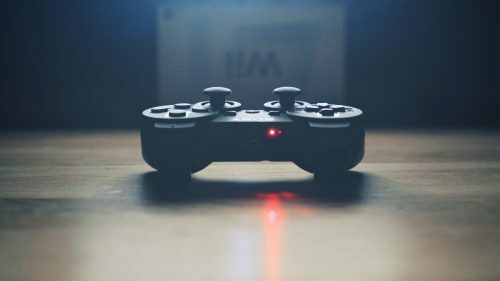 Gamification is said to have a number of advantages, including the capability of providing rapid feedback to learners. Additional benefits include achieving more rapid learning outcomes by generating higher levels of engagement and excitement. 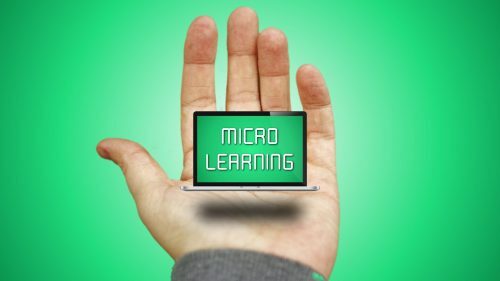 Micro-Learning was the most frequently used Buzzword in the search results. Micro-Learning is a principle for structuring learning content into smaller, more manageable, lessons. These lessons are self-contained, relative short in duration (5-10 minutes) and are structured around a specific need or instructional objective. There are a number of benefits to Micro-Learning, including more rapid development and implementation compared to longer courses. In addition, micro lessons increase both engagement and retention. 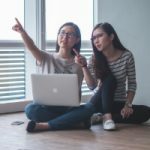 Love them or hate them, buzzwords are a fact of life, and the eLearning profession is rich with its own unique set of buzzwords. 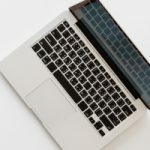 This list is not scientific, but was collected in a systematic manner in hopes of providing the community with insight into what eLearning professionals are talking about on the web. And so we conclude with the final list of the Hottest eLearning Buzzwords for 2018. The post The Hottest eLearning Buzzwords for 2018 – Part 03: Countdown From 5 to 1 appeared first on eLearning.